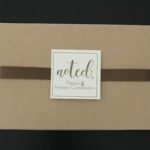 Noted Boxes can be ordered month to month, every other month and we also offer three, six and twelve month subscriptions. 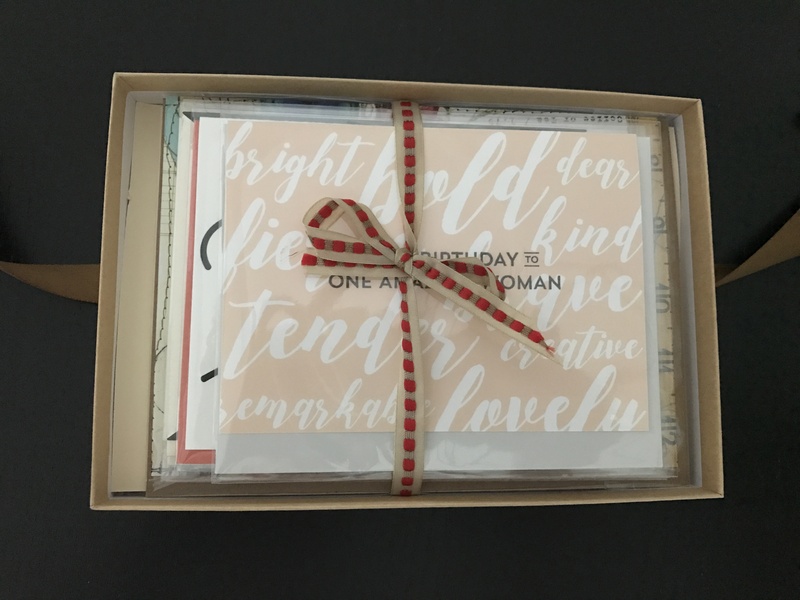 Order by the 23rd of each month to receive the next month’s box! 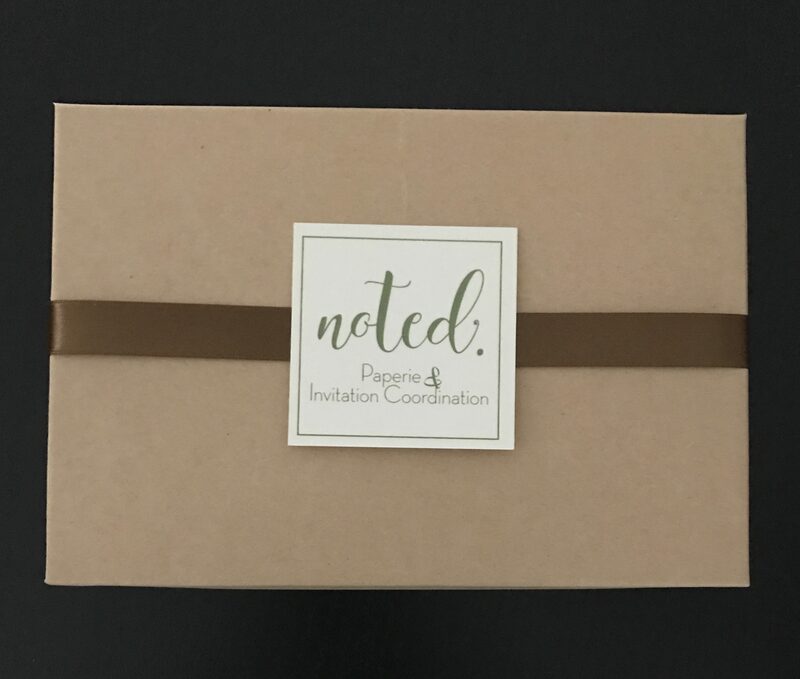 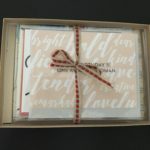 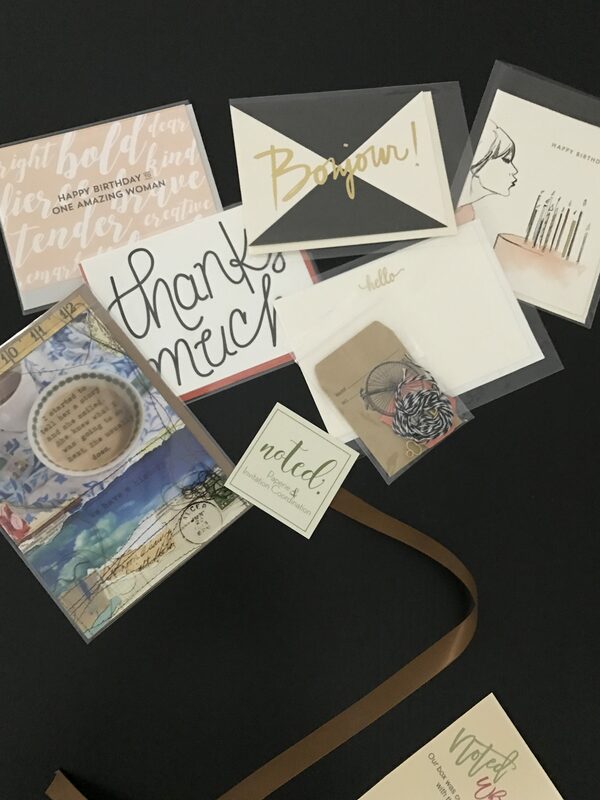 Click here to order your Noted Paperie Monthly Subscription Box!